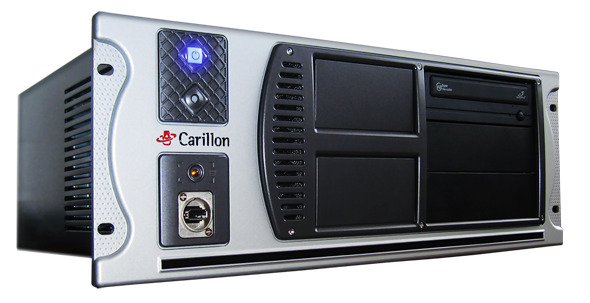 We offer a retrofit service for those with older Carillon AC-1 rack systems. Prices start at just £550 for an Intel 3.6GHz 4 Core with 8GB DDR4 RAM. Full 2 year new warranty on all retrofitted systems. Please contact us to go over the configuration options.